The Inn at Mystic in Mystic, Connecticut sits high up on a hill overlooking Fishers Island Sound and Mystic Harbor. Once a private estate, the Inn at Mystic now consists of a hotel, restaurant, mansion, and full service banquet operations. They’ve been welcoming guests for over fifty years and with relaxing accommodations including rooms with ocean views, Jacuzzis, and wood burning fireplaces – it’s no wonder. The Inn at Mystic consists of three unique lodging choices: the Main Building, the East Wing, or the Haley Mansion. The Main Building and East Wing are centrally located on the property with 52 rooms decorated in a nautical style that fits in perfectly with the surroundings, all with modern amenities and private baths. The Mount Washington Valley area of New Hampshire is one of my favorite parts of the state to visit. Made up of eight villages, it is almost like taking a step back in time when you visit the area. In the heart of Mt. Washington Valley, you’ll undoubtedly end up in North Conway and once you visit, you will definitely want to stay. 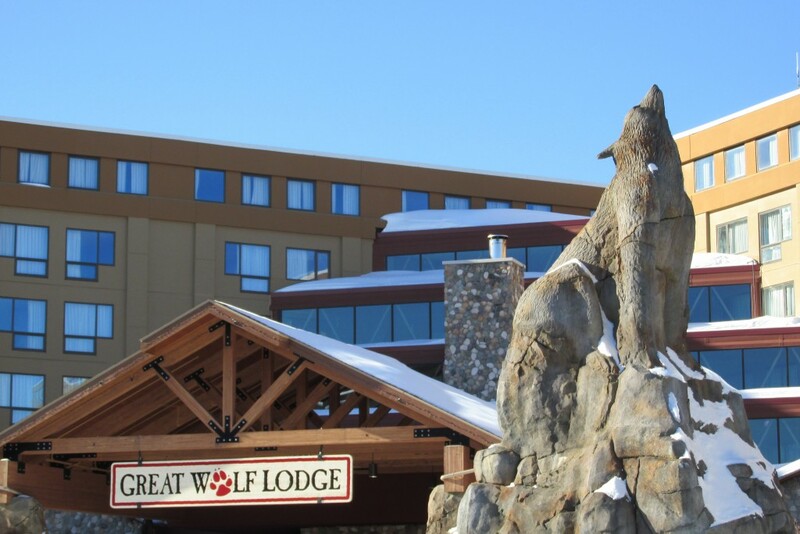 Cathedral Ledge Resort is located in North Conway, New Hampshire, is just a little over two hours from Boston and if you’re looking for a place to stay in the area – this is it. There are a couple of options when staying at Cathedral Ledge Resort. You can choose to rent a Bungalow or a Townhouse. My family stayed in a townhouse, but I am going to tell you about both of your options – so that way if you are planning on booking a stay there, you can choose what’s right for your family. Last week my oldest son turned 12. TWELVE! I’m honestly not sure when that happened, but in any case I can personally attest to the fact that the “tween” thing is real. He’s not quite a teen yet, but definitely he has all the attitude & sassiness of one. He’s also apparently too cool to do “kid” stuff anymore, which has created a bit of a challenge for me to keep him entertained (and off those pesky electronics) this summer. Both of my boys have August birthdays and I always plan a day of fun for them on their special days and this year I was really scrambling to come up with something that my oldest would like. 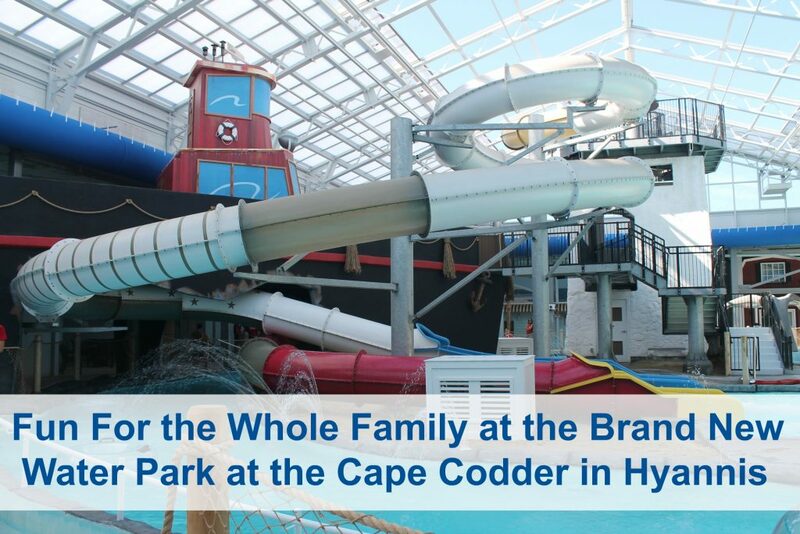 Then it came to me – I would take them to the brand new water park at the Cape Codder Resort in Hyannis. 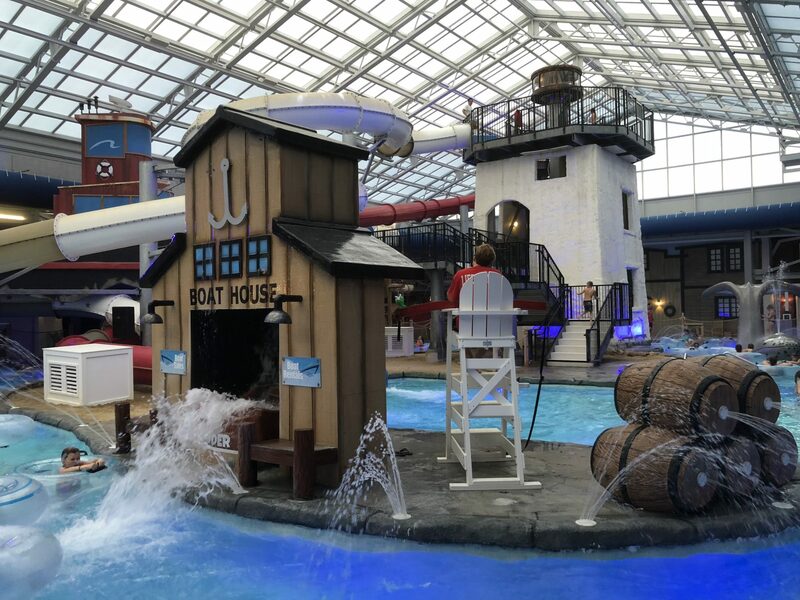 If you’ve been around here for a while, you may remember that my family stayed there about 18 months ago and the boys really enjoyed the indoor wave pool (if you need a refresher, here is the post). 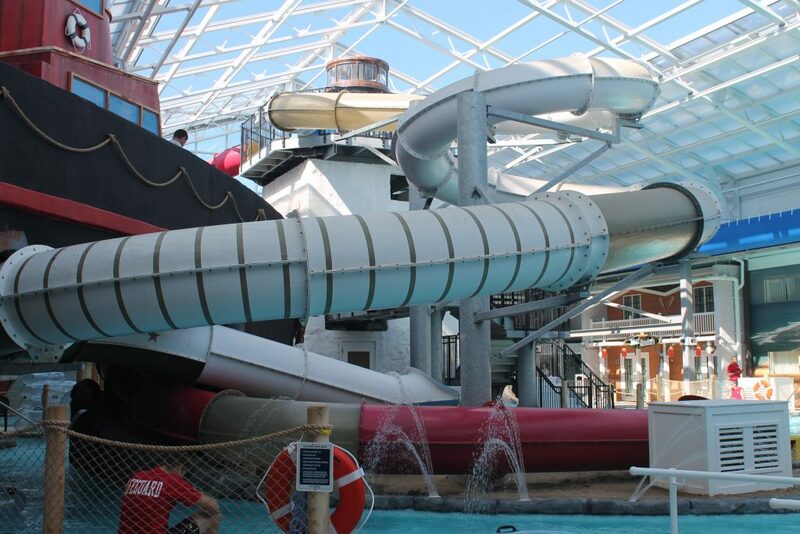 I had heard that the Cape Codder was expanding and creating an amazing water park and when I found out that they had just opened on Friday July 30th, I knew that it was where I was going to take my kids for my oldest’s birthday. My oldest loves to swim and I knew a day at the water park would be right up his alley. Now that summer is in full swing here in New England, it’s a great time to head out and explore all that western Massachusetts has to offer. Boasting a wide variety of attractions for every member of the family, western Massachusetts is the place to be. Although we’re been to the western part of our state many times over the years, my family recently spent a fantastic weekend in western Mass. While we were there, we stayed at the Holiday Inn in Enfield, CT. 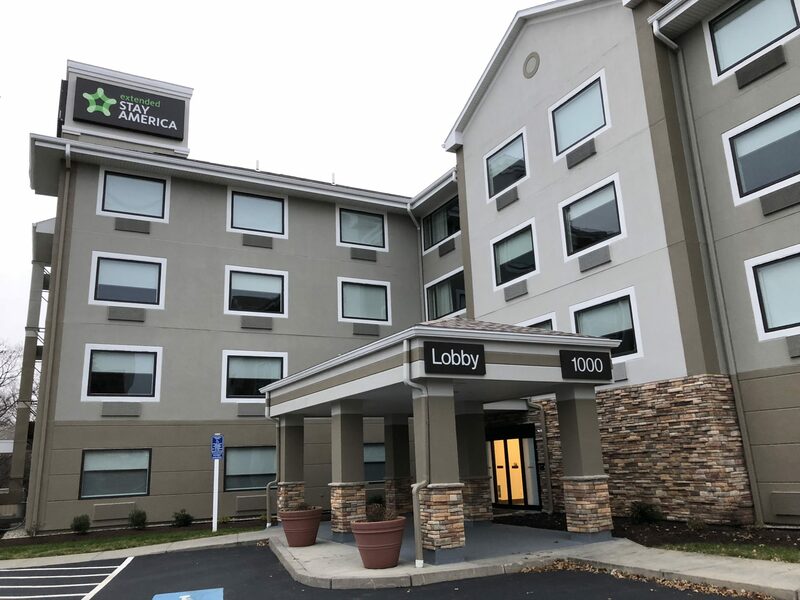 When you book a stay at The Holiday Inn Springfield/Enfield, you will get a chance to experience the comfort and charm of all that New England has to offer. 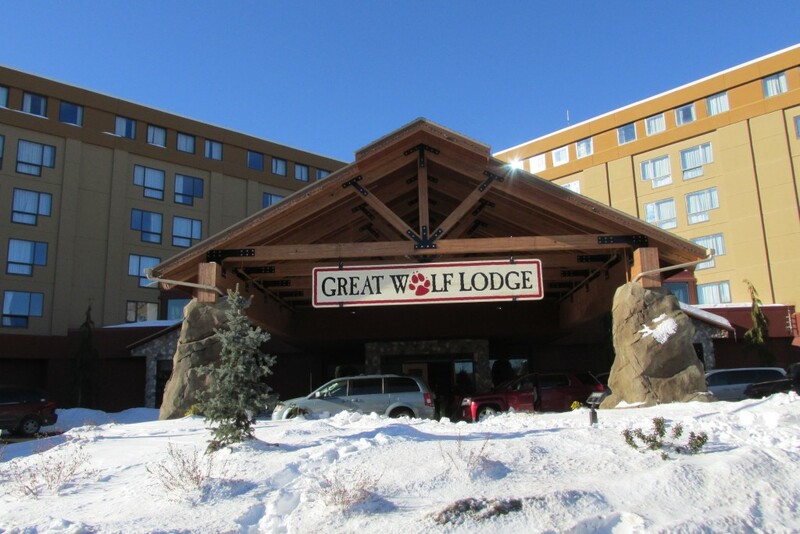 The hotel is only a short drive from Bradley International Airport and Enfield is centrally located between Springfield, MA and Hartford, CT, (right off I-91) which makes this hotel a great choice for travelers. There’s plenty of free parking, too! 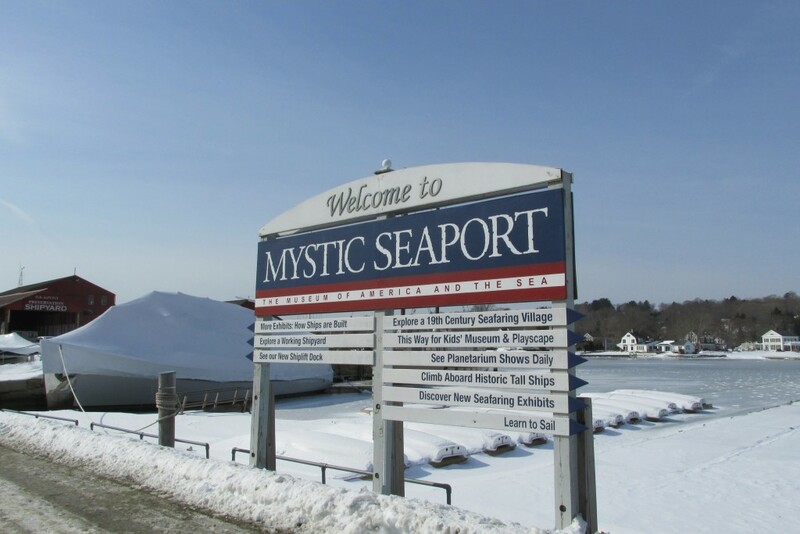 When I say Mystic, Connecticut, what’s the first thing that comes to mind? Mystic Pizza, the 1988 film starring Julia Roberts? Sure, you can get a great pizza at Mystic Pizza (which is a real place) while watching the movie on replay mode inside the downtown restaurant, but Mystic actually has a lot more to offer than that. 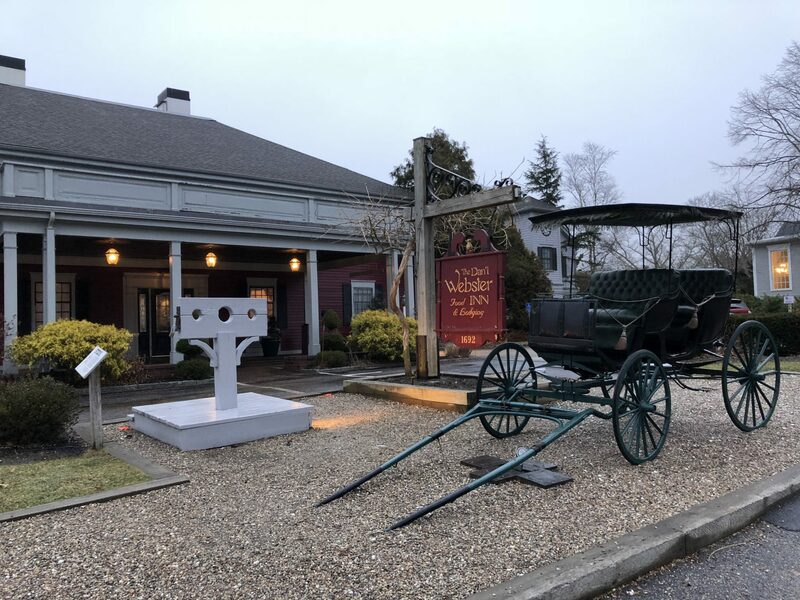 Mystic, Connecticut is a small, quaint, historic New England village that’s just a few minutes over the Rhode Island border. 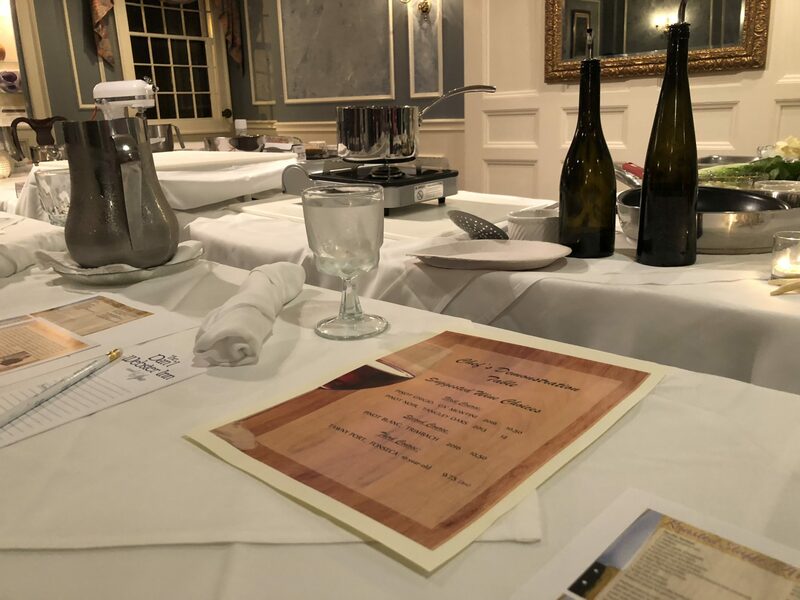 It’s only about an hour and fifteen minutes from my home in southeastern Massachusetts, making it the perfect place to escape to for a weekend away. 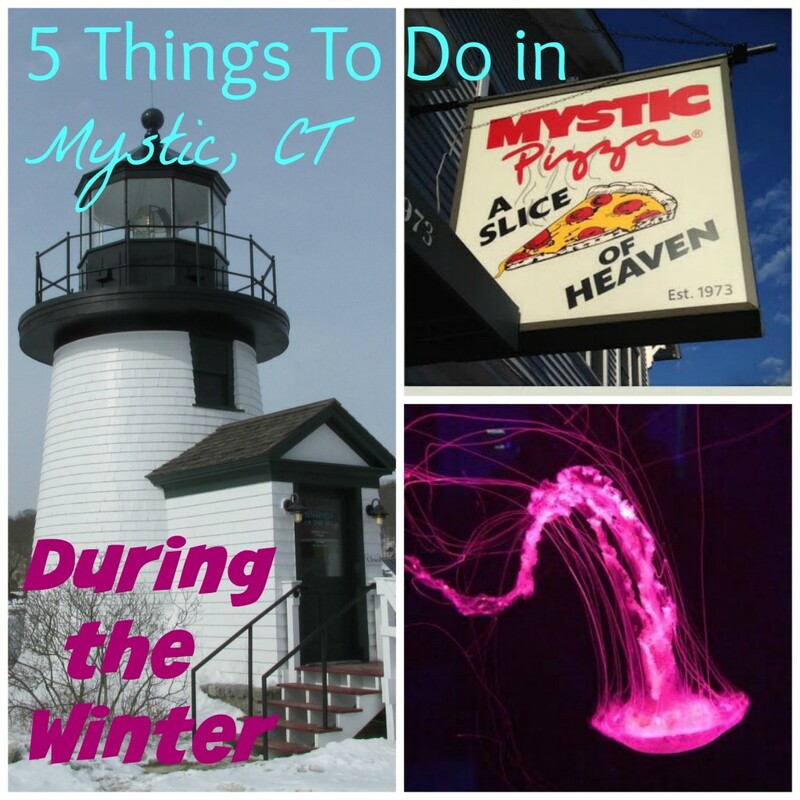 Mystic has been a top tourist attraction in Connecticut for years with its restored sea captain’s houses, boating, museums, abundance of local restaurants and other attractions like the aquarium and Seaport. My husband, Christian, and I spent two nights in Mystic recently and and stayed at the Old Mystic Inn. It is an older Inn, but it has lots of charm. 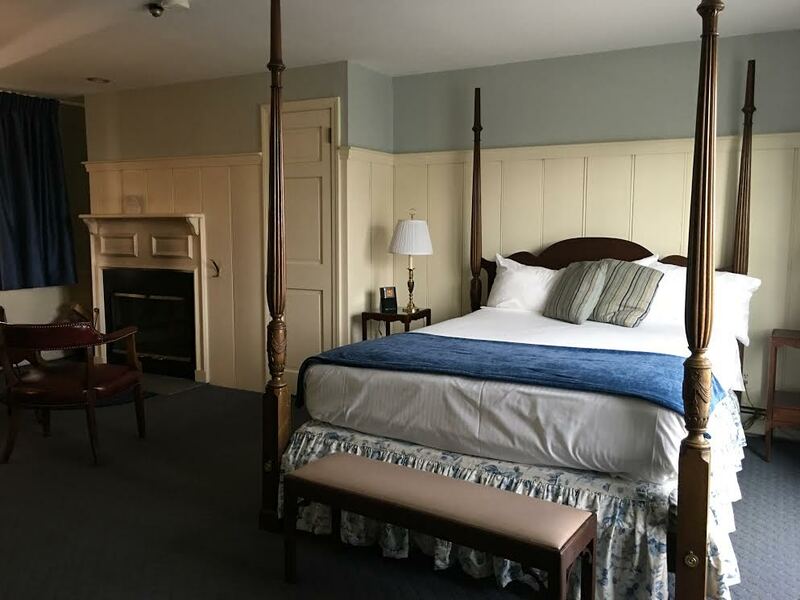 Christian and I have stayed in many bed & breakfasts over the years and I have to say that my expectations were more than exceeded at the Old Mystic Inn. It was such a delightful, charming place to stay and I left there wondering why it took me so long to stay there in the first place. 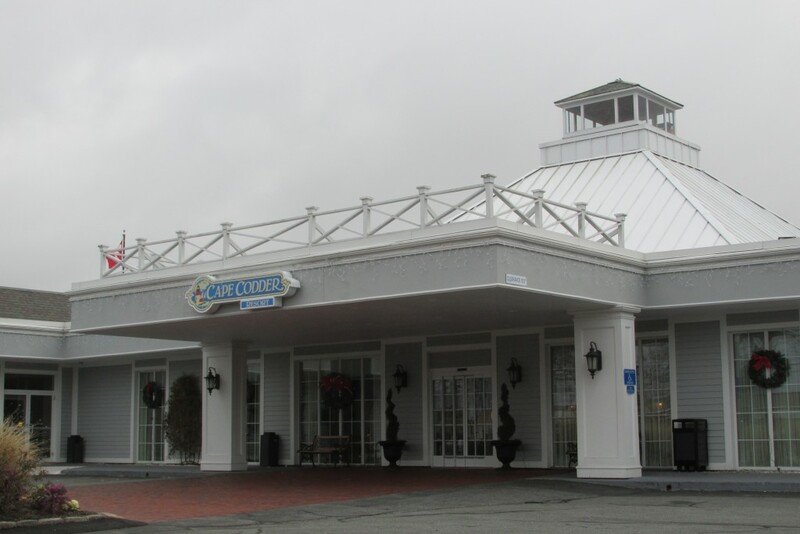 **Disclosure: I received a two night stay at the Old Mystic Inn at no charge thanks to my friends at Mystic Country. All opinions expressed here are strictly my own and were not influenced in any way. When a lot of people think about the state of Vermont, they think of winter and probably more specifically – winter sports like skiing and snowboarding. But did you know that the Green Mountain State has a ton to offer in the summer as well? Not only are the mountains breath-taking to look at, there are so many family friendly attractions and activities in this charming state. My family had a chance to experience one of those family-friendly attractions last week. 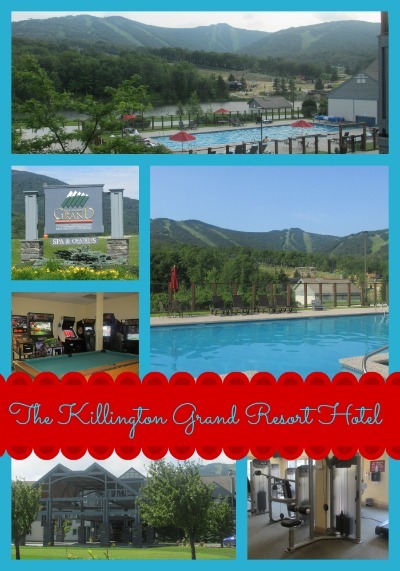 The brand spankin’ new Adventure Center up at Killington Mountain that I told you about yesterday was a huge hit with my kids, but today I wanted to tell you about where we stayed while we were there: The Killington Grand Resort Hotel. Have you ever dreamt about visiting the South Seas, but were put off by the amount of travel involved? What if I told you that I know how you can get a taste of the South Seas, without having to travel halfway around the world. 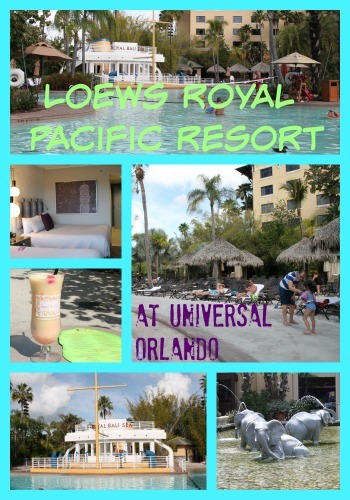 I recently had a chance to spend a few nights at the Loews Royal Pacific Resort at Universal Orlando Resort and I honestly felt like I was on a tropical vacation. 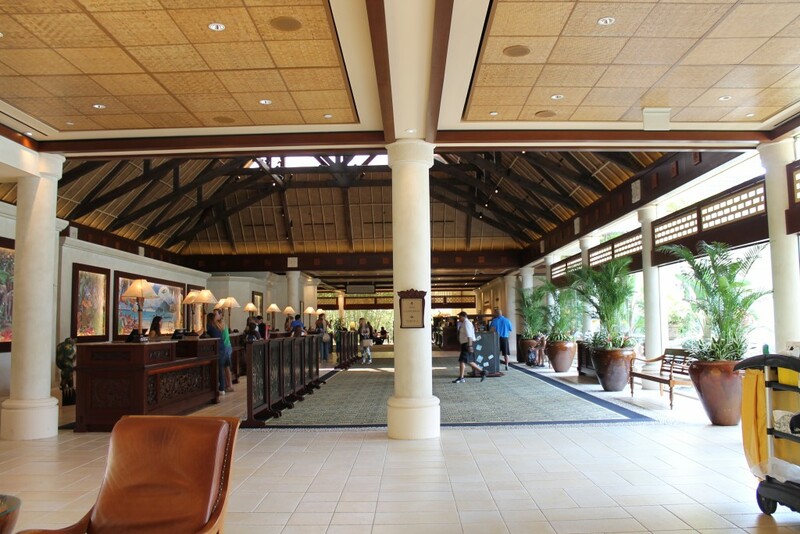 As soon as I arrived, I was greeted with a cheerful “Aloha” by the friendly hotel staff member that checked me in. I arrived at the hotel a little bit before the 4 pm check-in time, so my room wasn’t quite ready when I got there. The folks over at Luggage Services gladly held my bag for me until my room was ready, which freed me up to explore the hotel.